Safely Remove Snow From Your Roof! ADN Roofing LLC is one of the Top-Rated Roofing Contractors in CT. Locally based in Ansonia CT, we’re a Connecticut Roofing Company that strives to offer high-quality craftsmanship at competitive pricing. Our Roofing Company in CT is Fully Licensed & Insured, offering only the highest quality workmanship matched with premium materials and competitive pricing. Our team of trained, qualified Connecticut Roofing Contractors strive to provide each and every customer with superior service to ensure satisfaction. At ADN, we purchase all of our roofing materials directly from the manufacturer and pass the savings on to you, the customer. As your Roofing Contractor in CT we will never add, or hide charges. The initial quote our Roofing Contractors provide you will be the end price, bottom line. When you choose ADN Roofing for your roofing needs, you can rest assured that all of our employees have been hand-picked for experience, professionalism, competence and courtesy. No job is too small – call today for Free Estimate! Residential Roofing, tear off and replacement, plywood, asphalt shingles, cedar shakes and more! Let our professional team safely power wash your home to restore it’s true beauty. Flat Top Roof repairs and installation: Epdm, Mineral, Rubber, Recoating and more! Seamless gutters, gutter cleaning, repairs, replacement, gutter guards and installation. Chimney repairs including re-pointing, flashing, waterproofing, chimney caps and more. Our professional roofing team will safely remove snow from your roof to prevent damage. Have a leak or roofing repair that needs immediate attention? We offer 24×7 Emergency Services! Looking to enhance the beauty of your home with a stylish skylight or simply need a repair? We can help! Looking for an affordable and reliable Connecticut roofer? You’ve come to the right place! At ADN Roofing, we have the experience, materials, and equipment for all your roofing needs. Our team of professionals is dedicated to giving you the highest quality service at reasonable prices. We take pride in offering a comprehensive solution for all your residential or commercial property roofing problems. 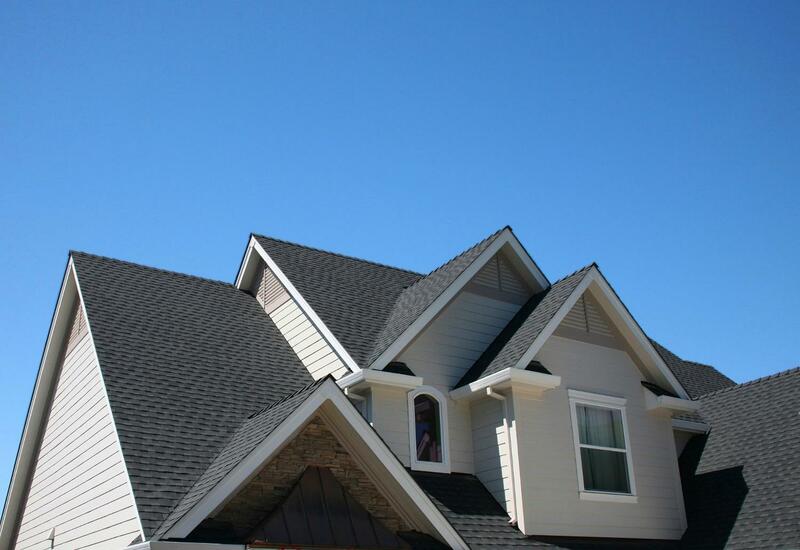 ADN Roofing is one of the most experienced and affordable Connecticut Roofing Companies. We offer our quality roofing services to the greater CT: Stratford, Monroe, Ansonia, Trumbull, Shelton, Seymour, Fairfield, Darien, Oxford, Bridgeport, Bethany, Milford, Orange, Derby, Westport, Stamford, Norwalk, Ridgefield, Oxford, and Prospect and surrounding areas. We are the premier CT roofing contractors offering affordable and top-quality services that exceed your expectations. If your roof needs fixing you can trust us to deliver quality repair services. We offer comprehensive evaluation and solutions for all your roofing needs including Cedar shakes and asphalt shingles, flat roofs including EPDM flat roofing, mineral finishing and rubber coating and re-coating, seamless gutters and gutter guard installation, skylights, rip and plywood. We offer quality repair and emergency services for your roof such as tear off and replacement, chimneys repair and flashing, gutter cleaning and power washing. Why Choose Our Connecticut Roofing Contractors? At ADN Roofing, we are one of the most seasoned roofing contractors in CT. We have worked on numerous roofing project throughout CT and the surrounding areas using only the best quality materials. For over fifteen years, our team of trained and certified Connecticut roofers has provided the most comprehensive line of quality roofing systems in the state. At ADN Roofing our roof experts are on call for all your emergency roof repairs. We provide 24 / 7, 365 days a year emergency roofing services with response times that are unmatched in the industry. We pride ourselves on providing timely and efficient services that are convenient to your schedule. For years, we have been the go-to Connecticut Roofer thanks to our professionalism. Every employee working on your roof is experienced, professional, competent, and courteous. This enables us to deliver on our promise of quality service delivery. We have worked on our pricing options to ensure we are affordable to anyone seeking quality roofing services. We take pride in delivering quality products and service for less. We offer superior products and roofing materials with the best specifications to meet your individual roofing needs. We purchase all our roofing materials in bulk directly from the manufacturers to cut the overhead cost and pass the saving on to our clients. This ensures that you get top-quality products for less. ADN Roofing offers free roofing estimates, for residential and commercial new roofs or roof repairs. We offer competitive pricing for all our services with no extra or hidden charges, and the initial quote is the final price. Call us today for your free estimate!